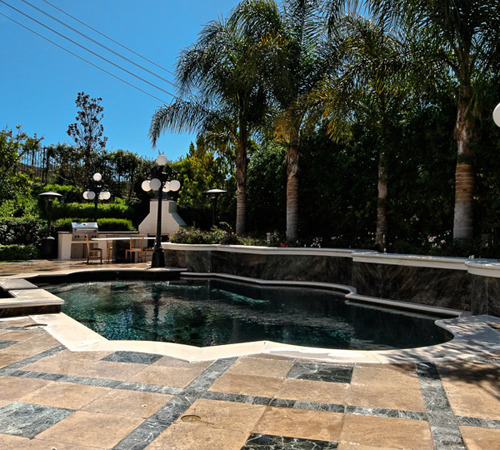 We are a premium Engineered Quartz Stone supplier located in Newbury Park. 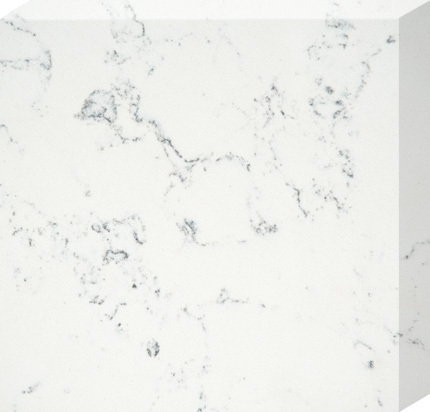 Engineered Quartz Stone is combined with high purity acid, washed Quartz crystals (93%), high quality Polymer material (7%) and a small amount of inorganic pigment. 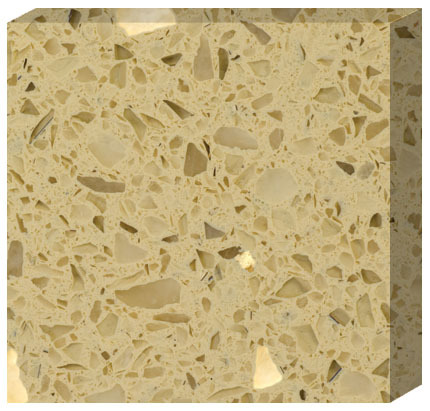 All of which is then processed under high pressure vacuum conditions, ground and polished to create a fixed thickness. 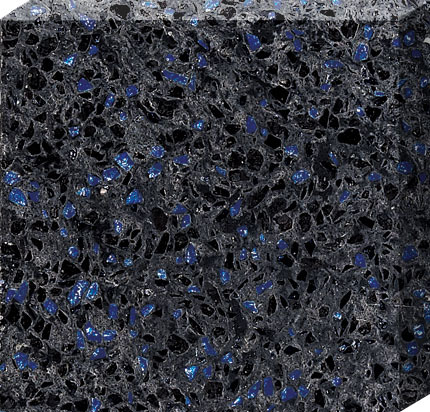 The 93% quartz crystals and polymer ensures its hard and compact structure. 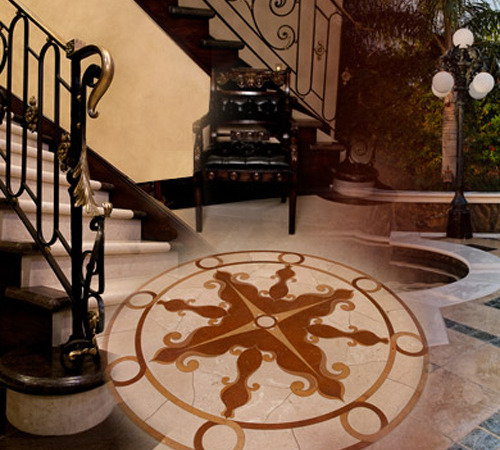 Therefore, providing a color saturated, smooth consistent surface which is highly resistant to abrasion, compression, scratching, heat, corrosion penetration and stains. It has a 15-year quality warranty. 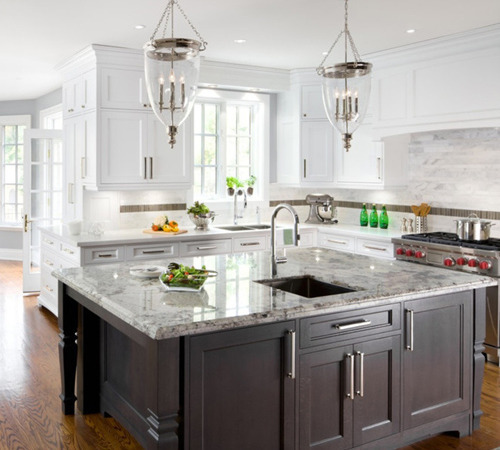 Since 93% of Qortstone Quartz surfaces are comprised of natural quartz, one of the strongest known materials on the planet, you can be assured that it will always stay in good condition. 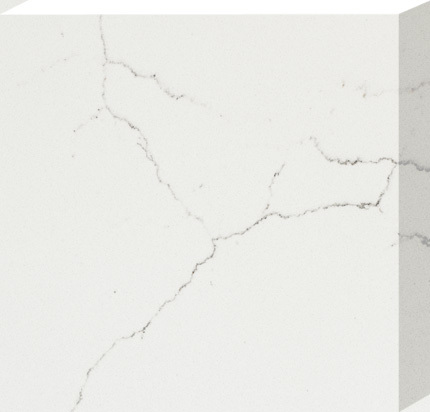 Qortstone Engineered Quartz has a tight structure, the water absorption rate is lower than 0.08% and that ensures strong resistance to penetration and stains of oil, smoke, any liquids and foods. 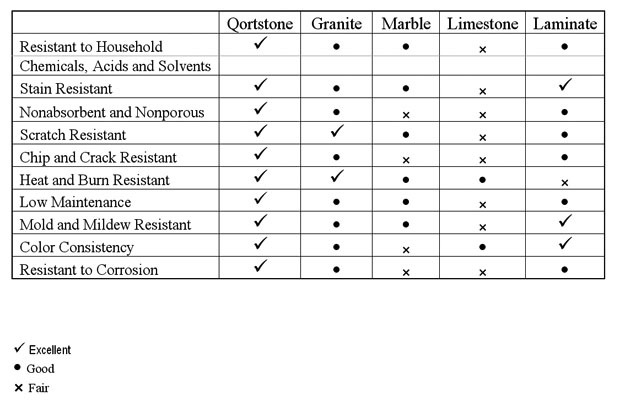 Qortstone Engineered Quartz surfaces are resistant to chemicals of all sorts, including acid and alkali. This ensures any future corrosion, color change or fading. 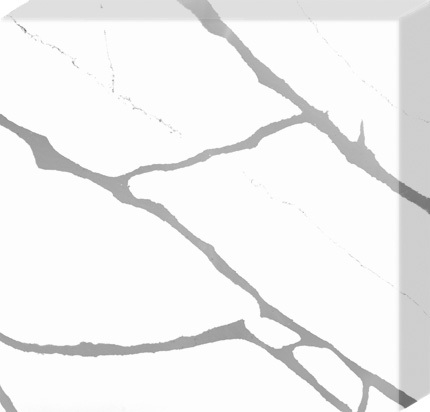 The almost endless supply of natural quartz available in combination with our specialized design team allows us to create and match any color and design necessary to meet all inspirations of our clients. 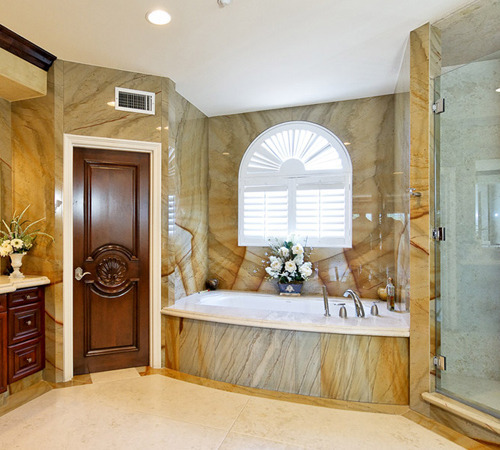 We provide Engineered Quartz Stone Servicing in Los Angeles areas.